An epicurean wonderland where vineyards meet the sea just one hour from Melbourne. 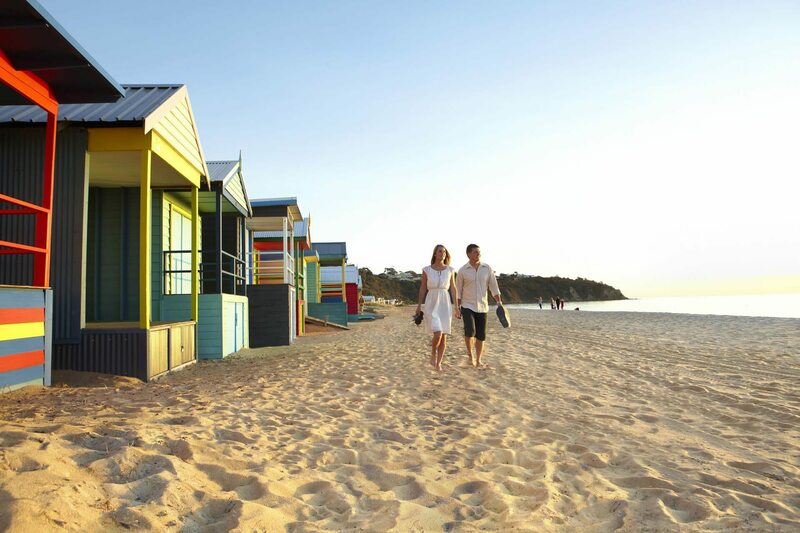 Often dubbed Melbourne’s summer playground, there’s something magically transporting about the Mornington Peninsula. Only an hour’s drive from the city, this idyllic haven feels a world away. A world where stunning vineyards tumble down undulating hills to where the clear blue sea and its pristine beaches meet the trees. With a salty tang in the air, the peninsula’s thriving Red Hill wine region hosts more than 50 cellar doors and bustling farm-gate providores. That refreshing sea breeze adds a little something extra to the area’s celebrated wine varietals, whether you favour a chardonnay or a pinot noir. Acacia can offer you an intimate experience with some of the Peninsula’s most passionate winemakers, or perhaps you’d like to explore a cider house or gin distillery? 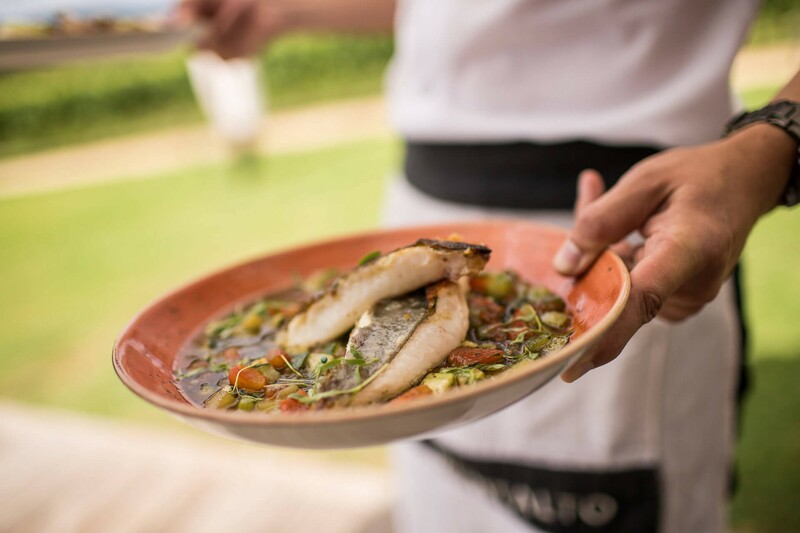 Food lovers will be just as enamoured, with the peninsula’s wineries also housing exquisite restaurants that overlook vines, rolling hills, and placid lakes. 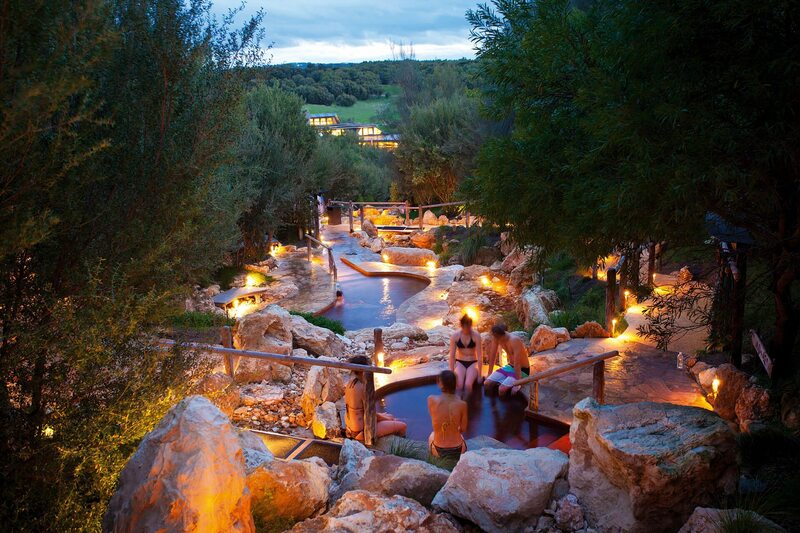 From rugged back beaches and the breezy seaside villages of Flinders or Sorrento to a luxurious spa treatment at the acclaimed Peninsula Hot Springs, you can take in the Mornington Peninsula’s natural beauty at your own pace. 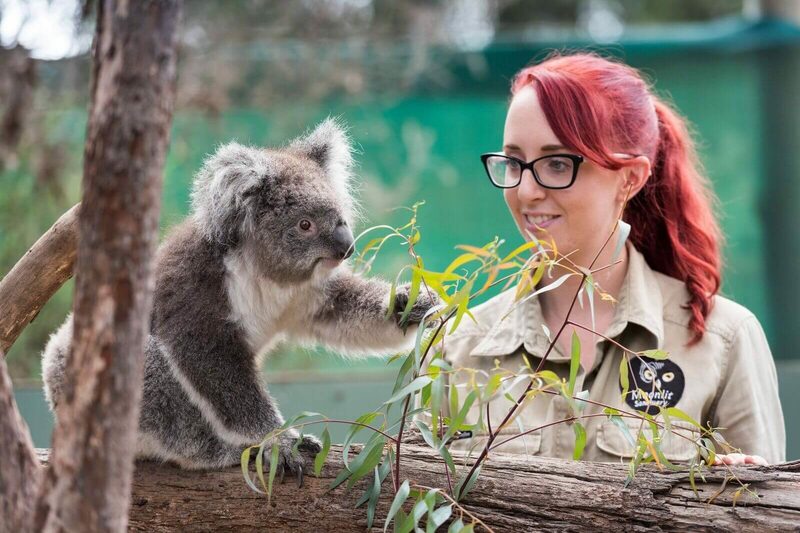 Animal lovers can interact with Australia’s unique wildlife at the award-winning Moonlit Sanctuary. 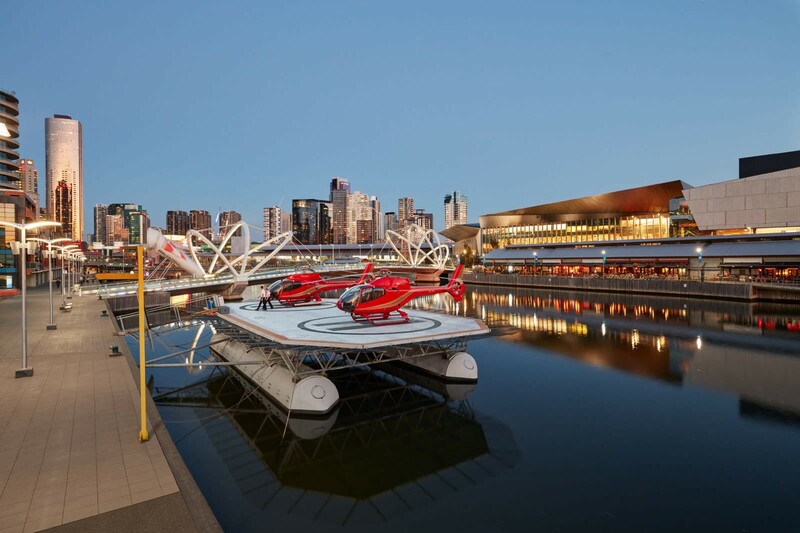 For the ultimate day out, forget the drive back – indulge in a helicopter ride right to the heart of Melbourne, touching down on the banks of the Yarra River. With so many options available, allow Acacia’s experienced guide to tailor an unforgettable day just for you.